Apply for a quick payday loan of up to R2 500 for new clients and up to R8 000 for existing clients with Quickfin Nationwide. With flexible repayment period of up to 45 days from the day of approval and online application process you get real convenience. 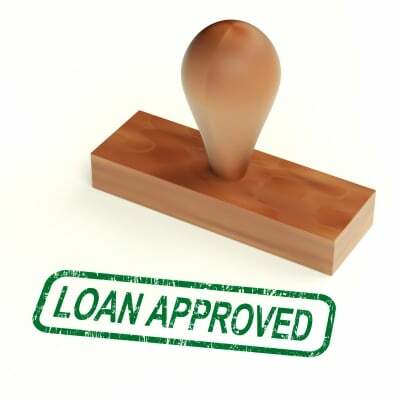 Quickfin Nationwide’s goal is to provide affordable, easy accessible loan products to the working class who have limited or no access to formal credit through banks. They pride ourselves in being at the forefront of innovative and affordable loan products by integrating customised software and technology with our highly skilled staff. Quickfin Nationwide have branches in George, Mitchell’s Plain, Getesville, Simon’s Town, Plettenberg Bay, Rustenburg, Pinetown, Middelburg.